Friends and family of Fabrizio Stabile, 29, created The Fabrizio Stabile Foundation for Naegleria Fowleri Awareness to educate people on the rare and preventable infection. Fabrizio Stabile, 29, of Ventnor, Atlantic County, was hospitalized from a rare infection spread to his brain after swimming in a Waco, Texas resort's wave pool days earlier. It wasn't until a few days later that Stabile suffered from a sudden bout of severe headaches that persisted for a few days. His mother eventually found Stabile incoherent and unable to get out of bed and had him rushed to Atlantic City Medical Center. Doctors originally believed Stabile had contracted bacterial meningitis. But he did not respond to treatment or medication for meningitis. After nearly a week in the hospital, he was finally diagnosed with Naegleria fowleri. "By the time Fabrizio was diagnosed, it was too late to administer the drug that had previously been provided to three of the only five known survivors in North America. Even so, this drug is not easily accessible," a GoFundMe campaign created in Stabile's memory read. Stabile died on Friday, Sept. 21, after he was pronounced brain dead. The infection, which has only been reported 34 times in the last 10 years in the U.S., is contracted through warm freshwater ingested through the nose which travels to the brain, causing swelling and in most cases an eminent death. The fatality rate for the amoeba is 97 percent, according to the U.S. Centers for Disease Control and Prevention. Here's more information on the infection. The resort, BSR Cable Park, had been closed as of Sunday while the CDC tested for the amoeba. CBS reported the park's owner, Stuart Parons Jr., said he's complying with an investigation at the park and that the resort is in compliance with the CDC's guidelines and recommendations regarding the amoeba. "The CDC collected water samples and are currently investigating to find the source. We hope to have results by the end of the week," Kelly Craine, a spokesperson for Waco-McLennan County Public Health District, told CBS. The GoFundMe campaign was created to support The Fabrizio Stabile Foundation for Naegleria Fowleri Awareness to educate and bring awareness to the rare and preventable infection. The campaign exceeded its initial $15,000 goal in less than 24 hours. As of Monday morning, the campaign had raised more than $22,300 from 292 people. 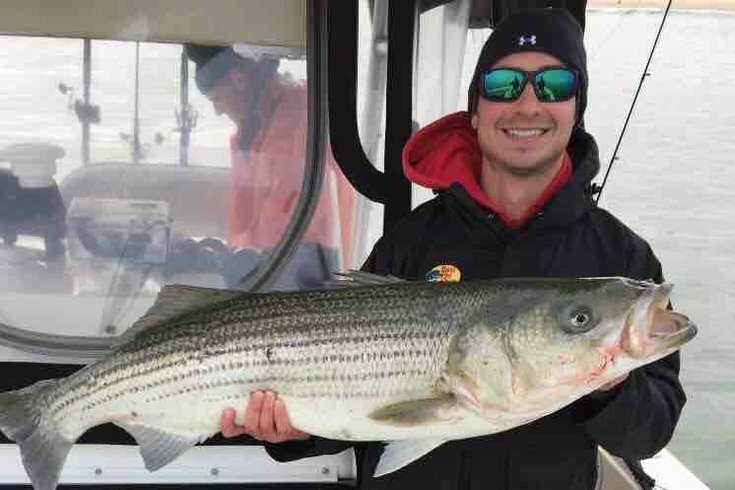 According to his obituary in the Press of Atlantic City, Stabile was an avid outdoorsmen and often went snowboarding, fishing and surfing. "Fabrizio will be remembered as someone with a contagious smile, who could lift the spirits of anyone and everyone he talked to," the obituary read. "To know Fab was to love Fab."